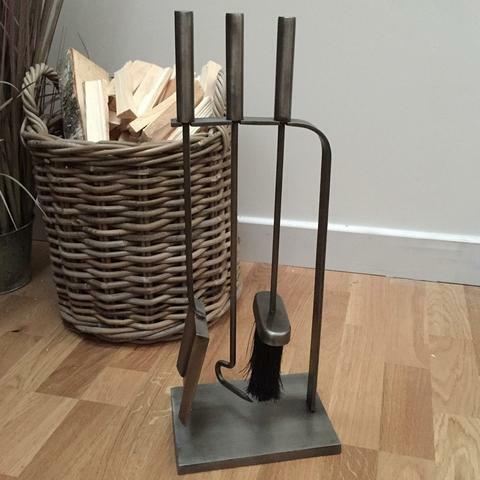 New Promotion: 15% off our fireside accessories when you buy a stove with us! We pride ourselves on being a “one-stop-shop” for your fireplace renovation. 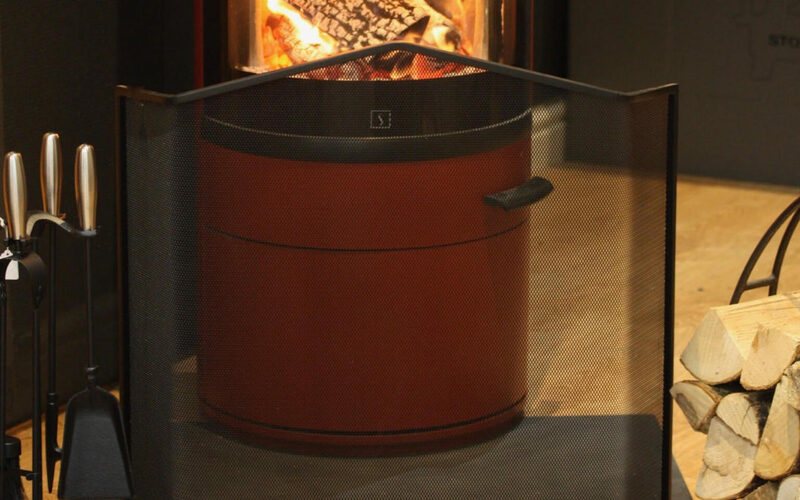 When you buy a stove with us we offer 15% off the accessories you need to complete your new heart of your home. 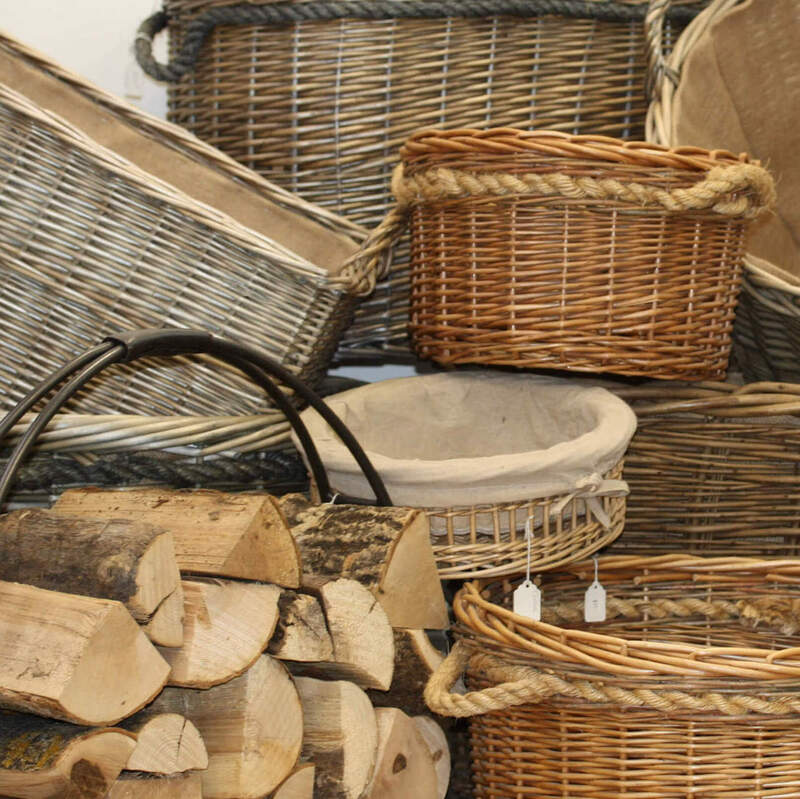 Browse our range, from beautiful willow log baskets of all shapes and sizes to great companion sets and fabulous fire-guards. Please ask in store or call us for more details.